Engrossing gameplay deserves equally captivating music. 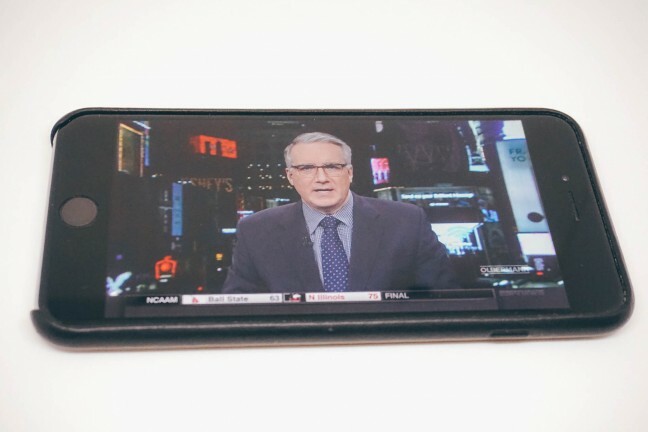 There was once a time when the world of mobile gaming was looked down upon, as though playing on a smaller screen was inherently a lesser experience than doing so on a console with a TV. For me, those days are long since past. Heck, you can even replicate the console experience to a degree with an MFi controller. But even putting the actual gameplay aside, you may be surprised to learn just how many mobile games out there are backed up by stellar soundtrack music that you can buy/stream separately. Here are some of the mobile games with the best soundtracks for your listening pleasure. ustwo games’ Monument Valley series contains two of the most gorgeous and thoughtfully considered games ever released for iOS, both of which answer the question, “Are video games art?” with a resounding “yes!” In each game, the M.C. Escher-inspired levels can be manipulated to play with perspective and guide their respective characters through in unexpected ways. Fittingly, the music for both games is elegantly subtle yet richly tapestried. Alto’s Adventure and Alto’s Odyssey are a pair of endless snow- and sandboarding journeys that feature fluid physics, dynamic lighting, weather effects, procedurally generated terrain, and an overall mellow vibe. Each of their soundtracks offers a serene listening experience that adds a lot of ambiance as you play. 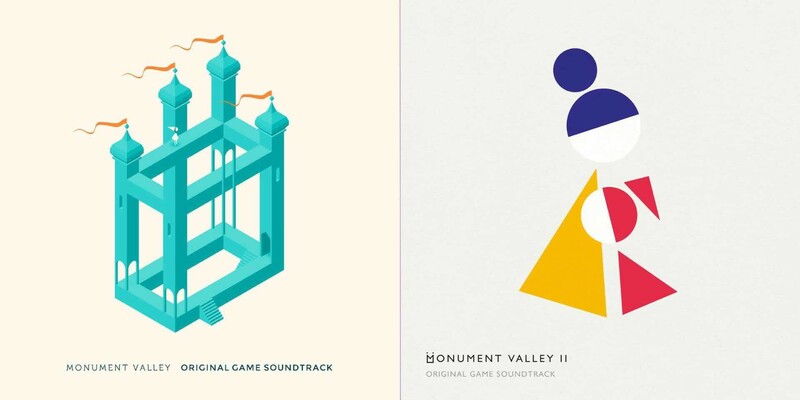 The second soundtrack in particular was composed by Todd Baker and Torin Borrowdale, the same guys who did the Monument Valley 2 soundtrack above. 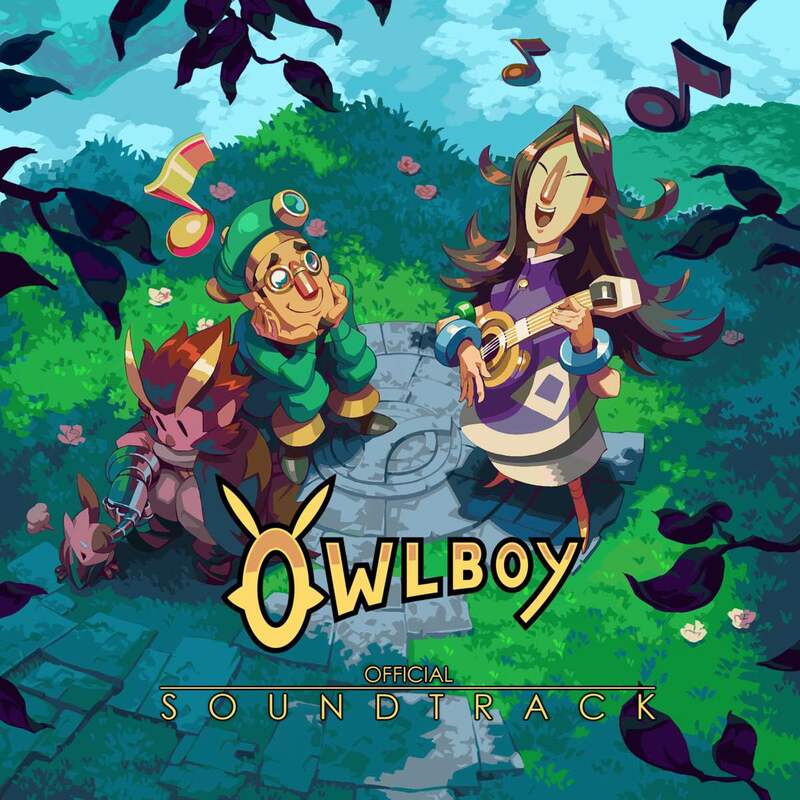 If you’ve ever played the charming Owlboy game for Nintendo Switch, you know how much of a joy the music is to listen to, from the main title screen all the way to the end credits. Scored by Austin-based composer and pianist Jonathan Geer, the soundtrack contains all 50 of the game’s gorgeous music sequences, totaling an hour-and-a-half of pure, vibrant audio pleasure that ranges from soaring to somber and everything between. 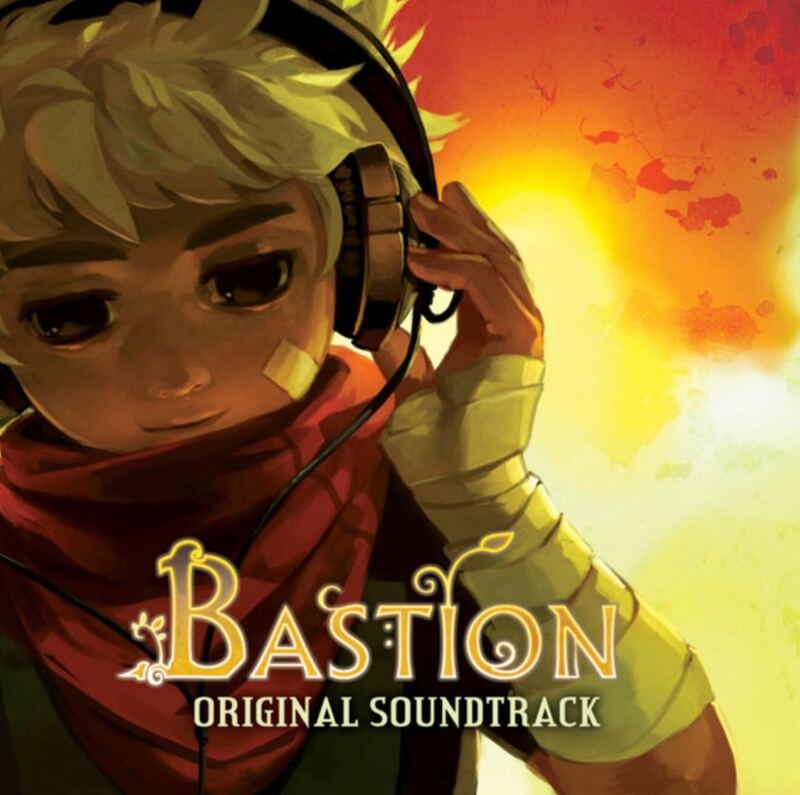 Bastion has remained one of the most critically acclaimed action RPGs since its console debut back in 2011, followed by its iOS port in 2012. It’s no wonder why either, given its beautifully hand-painted level design, the cowboy-style narration it’s so famous for, and the variety of weapons you get to play with along the way. However, the soundtrack doesn’t often make its way into the same conversation, which is a real shame because it stands tall on its own. 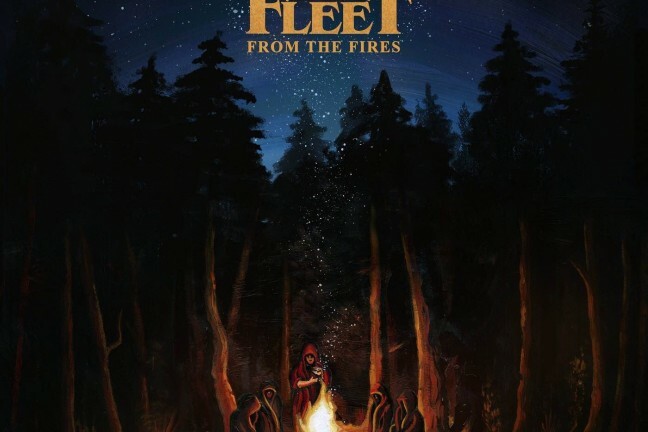 Described by composer Darren Korb as having an “acoustic frontier trip-hop” motif, this album somehow manages to evoke both the American frontier and an exotic fantasy world. Gorogoa was Apple’s 2018 Game of the Year, and deservedly so. 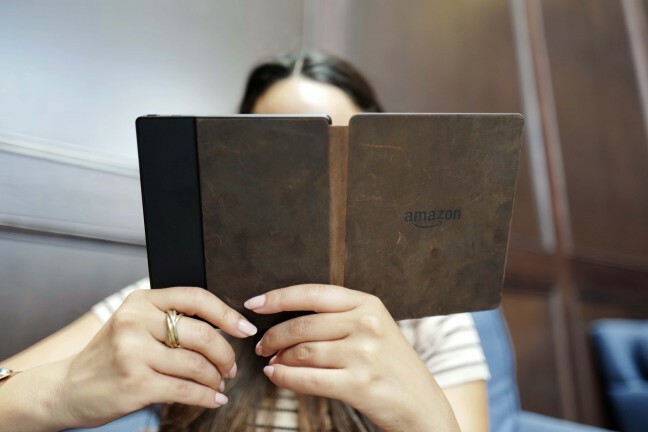 In this lavishly hand-illustrated puzzler, you manipulate a series of sliding puzzle-like panels to arrange and combine them in imaginative ways to discover their relationships with one another. 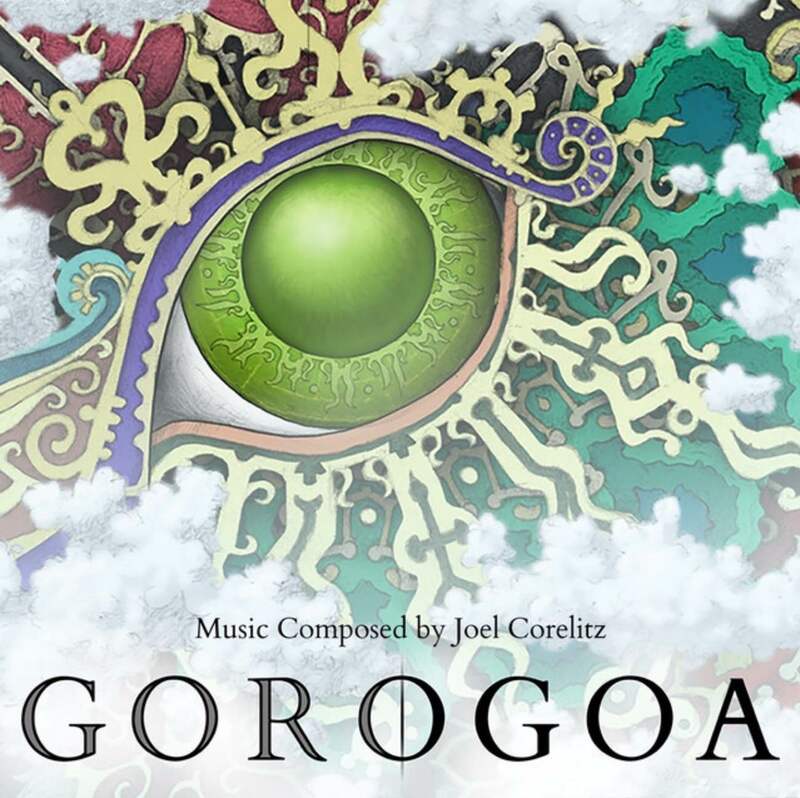 In composer Joel Corelitz’s own words, each track of the game’s soundtrack “functions like a musical space — a musical signature of each environment in the game.” As a whole, the album is an ambient, sometimes eerie tapestry made up of handmade sounds and unconventional themes. 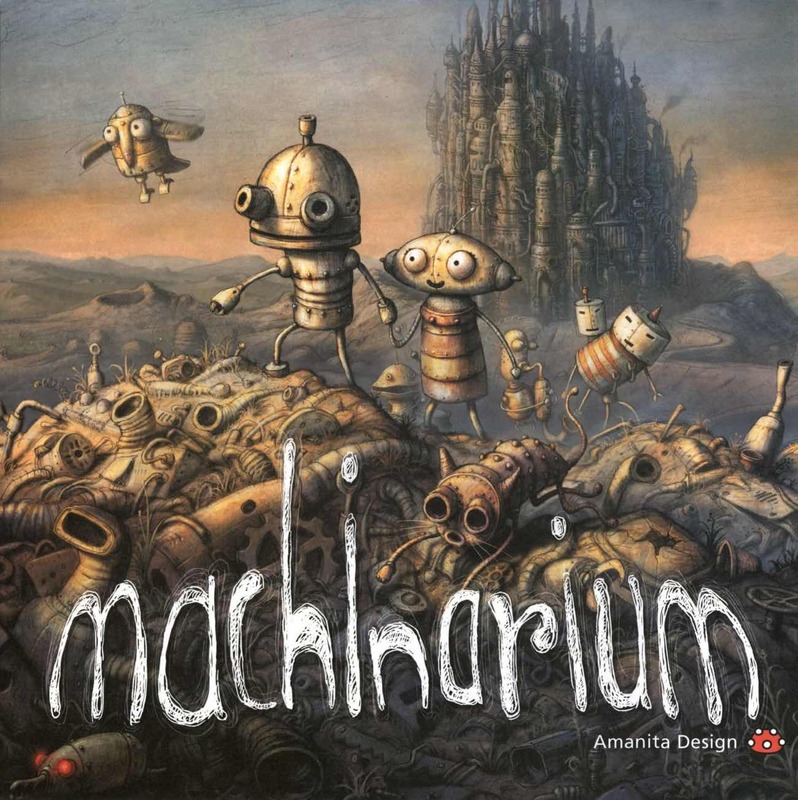 It recently came as something of a surprise to me to find out that Tomáš Dvořák (aka Floex), whose music has been a part of my writing playlist for sometime now, was the composer for the 2011 indie darling game Machinarium, a longtime favorite of mine. Given that the game is set in a dusty city inhabited by robots with all sorts of personalities, it only seems right that the soundtrack is full of whimsical mechanical noises, bleeps and bloops, ambient orchestrations, and jazzy percussion. 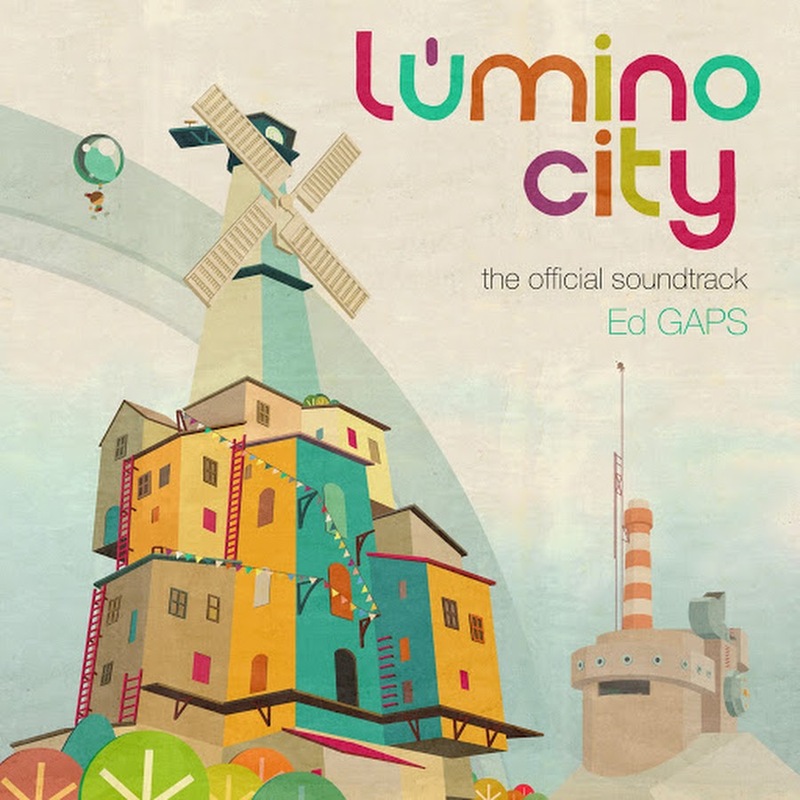 Lumino City is actually quite reminiscent of Machinarium in that it’s a point-and-click (…er, tap) puzzle adventure that follows a curious hero through a stylized world full of amusing characters and captivating backdrops — except it was all made by hand usin paper, cardboard, glue, motors, etc. The soundtrack is mostly comprised of beautifully minimal instrumentation that you could fall asleep to. Which isn’t a bad thing, really. We’ve published a sequel to this list, in case you’re looking for even more game + soundtrack recommendations.